PRESS RELEASE – Plans for the 2015 Ko’ko’ Weekend will take flight with the 9th annual Guam Ko’ko’ Kids Fun Run on Saturday, November 7, 2015, followed by the 10th annual Guam Ko’ko’ Half Marathon and Ekiden Relay on Sunday, November 8, 2015. Both events will be held at Governor Joseph Flores Memorial Park (Ypao Beach) in Tumon. Something new to this year’s program is the addition of the costume contest. Runners are encouraged to run in costume, and prizes will be awarded for the best costume in the half marathon and the ekiden relay race. The post-race festival will include activities for the entire family, entertainment, breakfast and the awards ceremony. 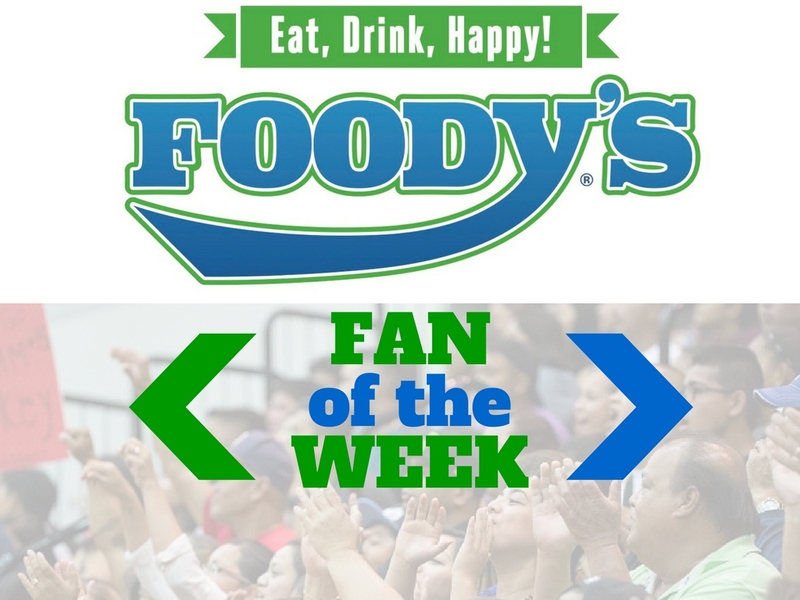 Bank of Guam is sponsoring a contest for student runners to win money for their senior class. The Guam high school with the most ekiden relay teams registered has the chance to win $500. Details can be found at each high school’s administrative office or through senior class advisors. The deadline for high schools to enter is November 3rd. Saturday’s Guam Ko’ko’ Kids Fun Run will include a 3K for 10 – 12 year-olds, 2K for 7 – 9 year-olds and 1K for 4 – 6 year-olds. Space is limited to the first 500 registrants. Each finisher will receive a t-shirt and finisher’s medal. 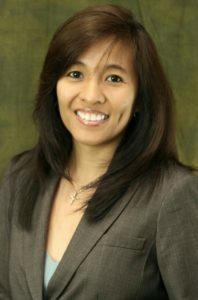 Sunday’s Guam Ko’ko’ race is a half marathon solo and a four-person ekiden relay road race, which starts and ends at Governor Joseph Flores Memorial Park (Ypao Beach). The half marathon solo race course showcases the villages of Tumon, Tamuning, Asan, and the capital city of Hagåtña. The Ekiden Relay will consist of a 5k course that travels the same route as the half marathon, with the turn at the 1.5k mark in Tamuning near the United City Ticket Office. Participants can expect cheering groups, water stops and entertainment along the race course. Trophies will be awarded to top finishers in each category of the half marathon and ekiden relay race. “Events like the Guam Ko’ko’ Half Marathon and Ekiden Relay and Guam Ko’ko’ Kids Fun Run promote our island as a world class sports tourism destination. We look forward to welcoming visiting runners from Asia and the U.S. for both signature events,” said GVB General Manager Nathan Denight. The Ko’ko Half Marathon & Ekiden Relay is designed to increase awareness for the ko’ko’ bird, the indigenous Guam Rail. The Department of Agriculture, Division of Aquatic and Wildlife Resources works to heighten awareness of the plight of the flightless bird and helps to preserve this endangered species. Che’lu’ is the official mascot for the Guam Rail and interacts with the community of Guam and visitors endearing them to Guam’s territorial bird. General online registration is open through November 3rd at www.guamkokoroadrace.com or at the front desk of the Pacific Islands Club in Tumon. Participants are encouraged to register online and follow Guam Ko’ko’ Half Marathon & Ekiden Relay on Facebook, as well as the Guam Visitors Bureau on Facebook, Instagram and Twitter for the latest event updates and a chance to win the exclusive #kokotraining dri-fit tee. 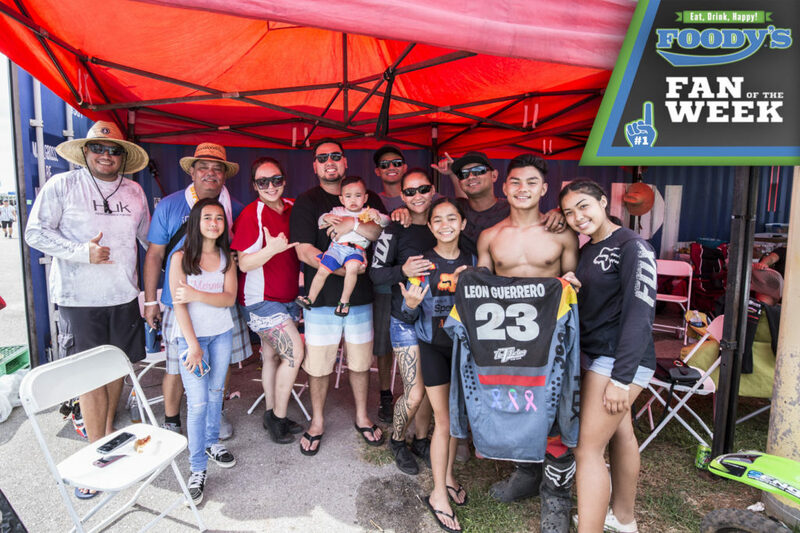 The Guam Visitors Bureau (GVB) would like to thank the sponsors — T-Galleria by DFS, Hilton Guam Resort and Spa, Hyatt Regency Guam, Nikko Hotel Guam, Pacific Islands Club, Sheraton Laguna Guam Resort, IT&E, Powerade/Fruita+, the Stations of KUAM and United Airlines — for their support of Ko’ko’ Weekend. GVB also thanks Playport for being the main sponsor for the Guam Ko’ko’ Kids Fun Run. This event would not be possible without the assistance of our supporters — Bank of Guam, Calvo’s Selectcare, Cars Plus/Cycles Plus, IP&E, Pacific Daily News, Synergy Studios and G4S Secure Solutions (Guam), Inc., with special thanks to the Offices of the Governor & the Lieutenant Governor, A.B. Won Pat International Airport Authority, Guam International Distributors Inc., Japan Guam Travel Association, Micronesian Brokers Inc., Pay-Less Supermarkets, Run Guam, Department of Agriculture, Department of Parks & Recreation, Guam Fire Department, Guam Police Department – Highway Patrol Division and the Mayors Council of Guam .